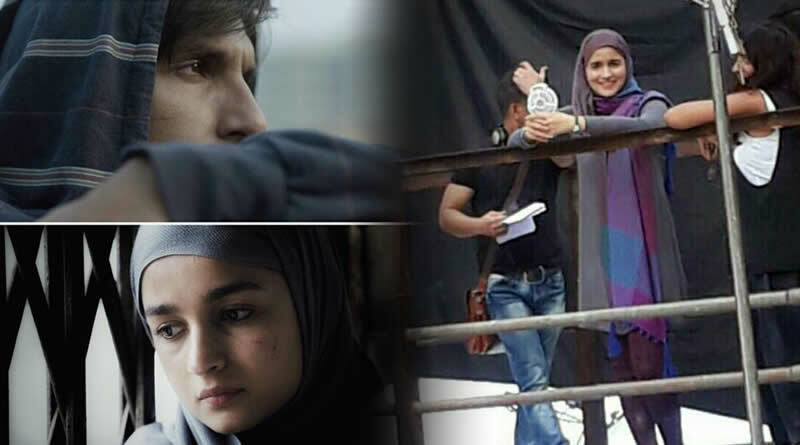 Gully Boy’s first look with release date on Valentines 2019! Ranveer Singh is coming first time as a street rapper in Gully Boy. In this film, Ranveer’s collaboration is first time with his advertisements co-star Ala Bhatt. Gully Boy is being directed by Zoya Akhtar. Recently, the first look of film is become viral on social media with release date of film as February 14, 2019. Ranveer and Alia’s curious eyes in first look of Gully Boy is noticeable and we are expecting something peculiar in this film. What are you think about first look of Gully Boy? 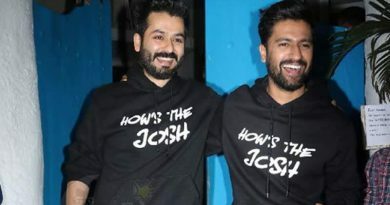 As per story, Gully Boy is inspired by the lives of two rappers Vivian Fernandes aka Divine and Naved Shaikh aka Naezy. ← TV actress Mrunal Thakur romances with Hrithik in Super 30! 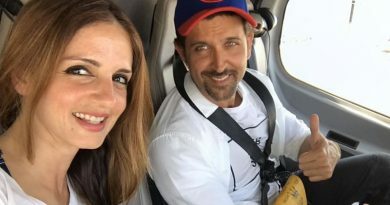 Hrithik Roshan and Sussanne Khan’s re-marriage on the cards? 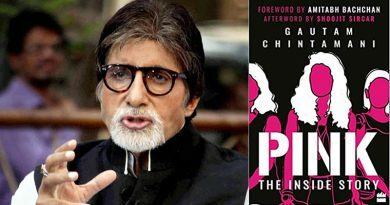 Society doesn’t like women who confront tormentors, says Big B!